Howlett Services carries the highest quality sealant possible with the perfect mix of the best additives for your climate. Our industrial grade pavement sealer will slow the damaging oxidation from the sun, prevent water penetration and improve appearance. The lines on your lot do more than just add some color to that black top! 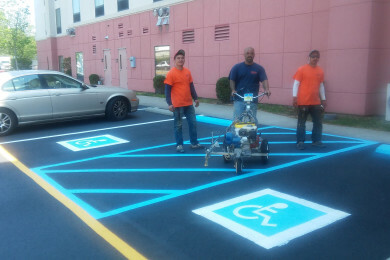 Besides enhancing your asphalt surface, pavement markings have a very important job. The striping and marking help regulate the flow of traffic, pointing vehicles in the correct direction and stopping traffic when need be. 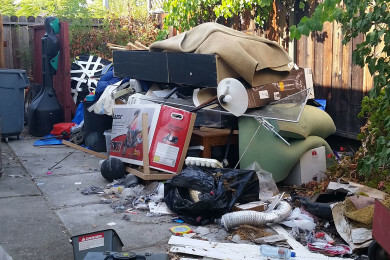 With our expert sorting and diversion initiatives, your recycling plan becomes easy and cost-effective — and you’ll always remain in compliance with your project plan and city ordinances. Founded by Jeff Howlett with over 20 years of experience and offering professional services in the Hampton Roads area. 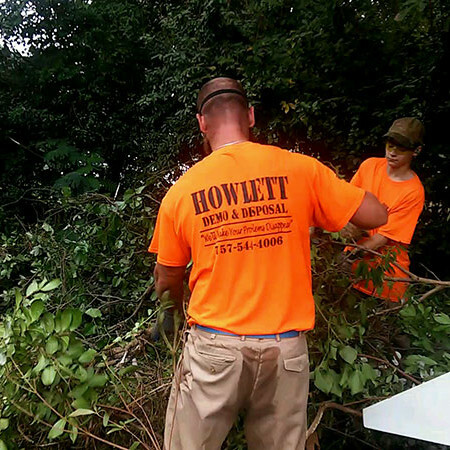 Howlett Services offering demo and disposal, seal coating and striping parking lots, commercial and residential clean outs, and asbestos abatement. 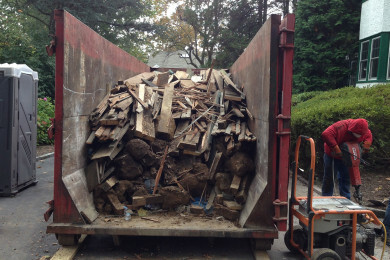 Regardless of waste volumes and materials we’re equipped to handle all types of waste and debris. 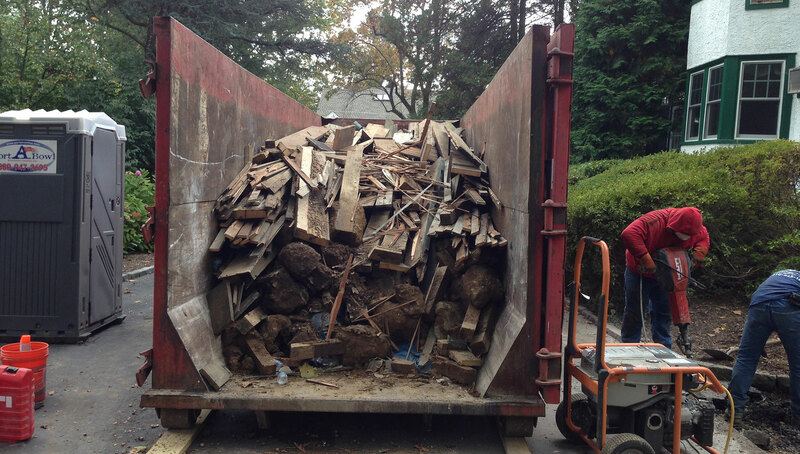 We offer complete, cost-efficient removal solutions for home and business. 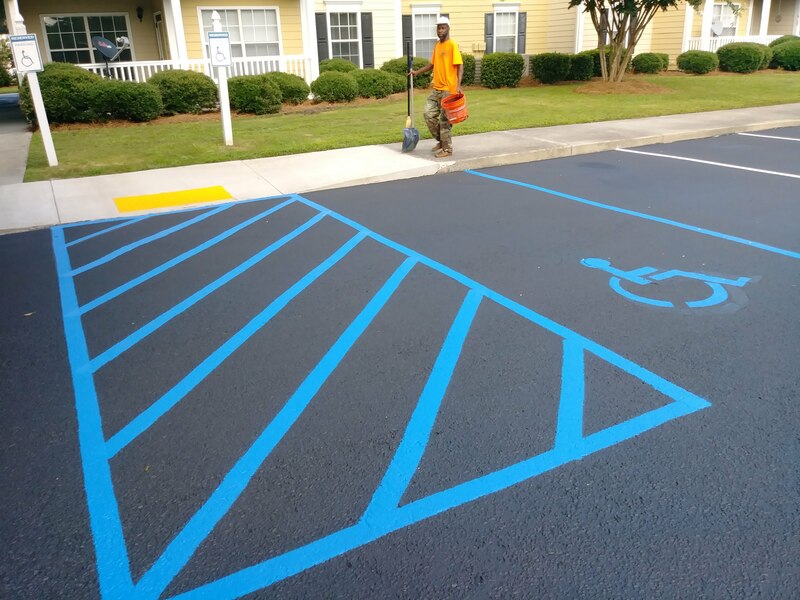 We offer different processes to apply sealer to the surface of the asphalt with new superior techniques. 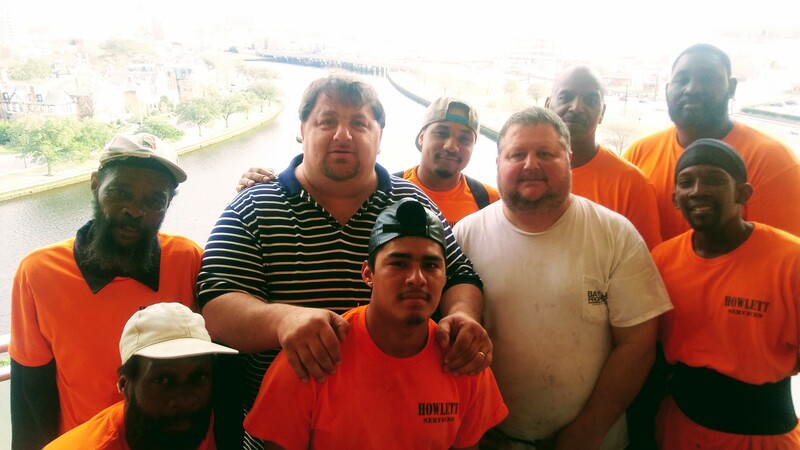 Founded by Jeff Howlett with over 20 years of experience. 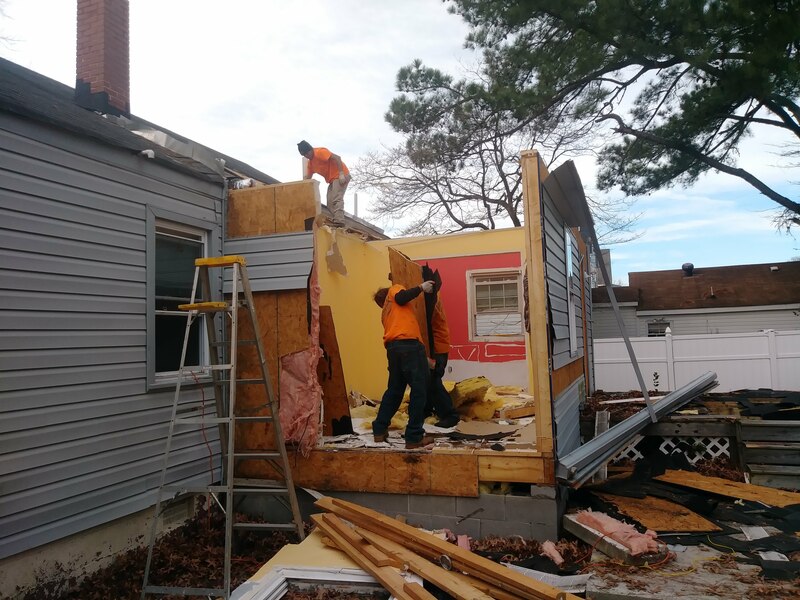 He started off doing light demo with kitchens and bathrooms in the Hampton Roads area and then bought a roll-off dumpster truck and purchased a fleet of dumpsters. © Copyright 2018 Howlett Services in Norfolk, VA. Website Design by Beach Stant, LLC.